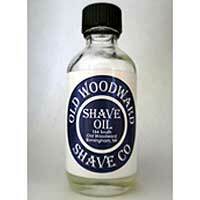 Clove Shave Oil is proven to protect the skin, prevent razor bumps, and leaves your skin feeling great. This Crème will quickly eliminate rough, cracked skin. A cooling and deodorizing blend of natural extracts with Tea Tree oil will leave your feet energized and refreshed. Whipped Shea Body Butter has a creamy smooth feeling upon the skin as well as natural healing power. 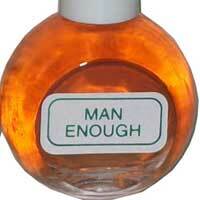 In Men’s Signature or Imitation fragrances. 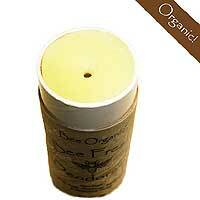 Bee Fresh Organic Deodorant is 100% organic and natural in scented or unscented. 26 unique scents create this delicate but powerful fragrance that grabs everyone’s attention for all the right reasons. 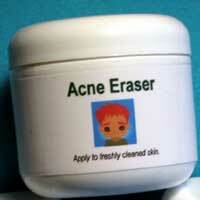 Acne Eraser blend was made with ease of use in mind. 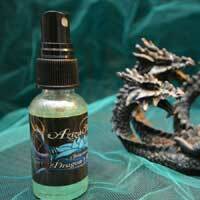 The blend of essential oils chosen will support good skin health and also help eliminate acne. Hydrate and soothe dry hands with all natural Intensive Hand Crème. 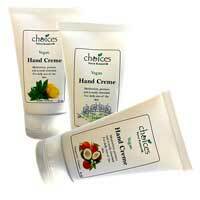 Leaves your hands feeling nourished and satisfied. Roll-on Organic Aromatherapy blends are made with organic therapeutic grade essential oils to help aid digestion, arthritis, back pain, joint pain, muscle pain, headache, anxiety, skin disorder, sinus, meditation, and more. 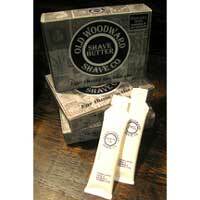 Original Shave Butter and Shave Oil is sure to deliver the highest quality experience every time you shave giving you an extremely close and comfortable shave. 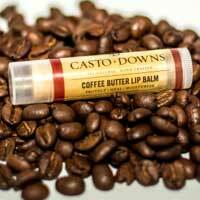 Every coffee lover’s favorite, coffee butter is high in phytosterols, which promotes excellent moisture retention and quick penetration. A great Lip Balm for men and women. 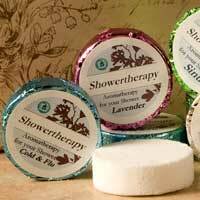 When you don’t have time to relax in a hot bath, start your day off right with these invigorating Shower Tabs! 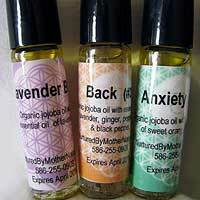 Made with essential oils that will help bring much relief. Rev up the suds! 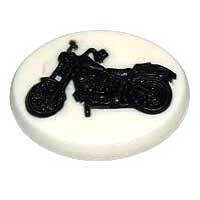 This black motorcycle on white base is available in the “All Night Long” fragrance. 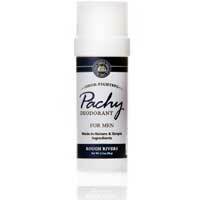 Pachy Organic Deodorant for men in Rough Rivers fragrance has a bergamot scent. This effective odor-fighting deodorant is created with made-in-nature, organic and vegan ingredients. 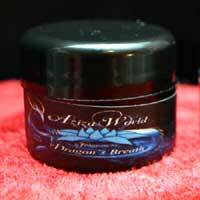 Made of pure essential oils and premium grade fragrance oils mixed with 100% Bulgarian Rose Water and vegetable glycerin. No alcohol! 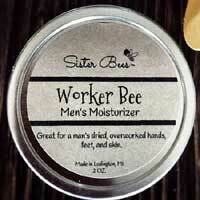 The Sister Bees Worker Bee Moisturizer for Men is a wonderful, smooth moisturizer with a rugged scent. 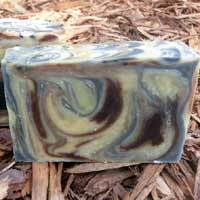 Shave and a Haircut Soap is a clean, sharp masculine scent with hints of aromatic spices and orange zest. 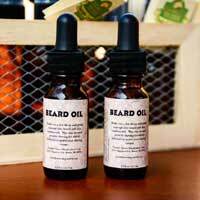 Beard Oil is highly nourishing and will leave the beard soft and healthy. 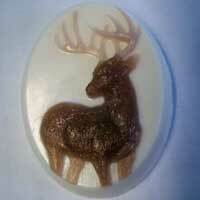 Sports and Fitness Soap isn’t just for athletes! 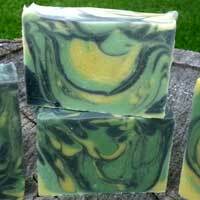 It makes a great all purpose soap and has a wonderful uplifting scent! 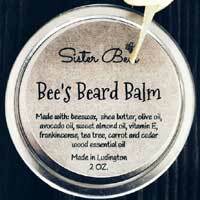 Sister Bees All Natural Bee’s Beard Balm provides great moisture for your beard and gives it a slight hold.